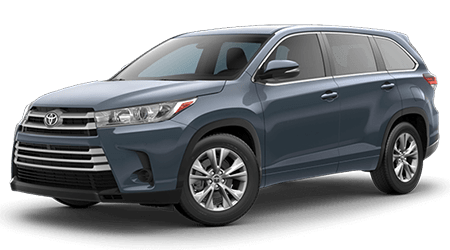 The Toyota auto service specialists at the Walker Jones Toyota invite Toyota drivers near Douglas and Jesup, Georgia, to our service center for professional brake service and repair. 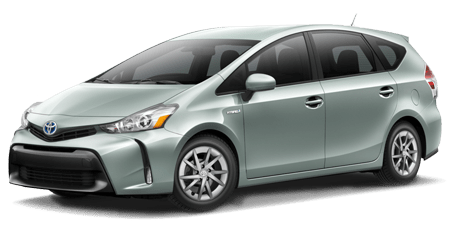 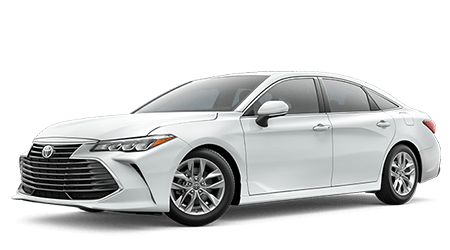 Our talented team of Toyota Certified service technicians performs brake jobs on drum brakes, disc brakes, anti-lock brake systems (ABS) and even advanced automatic braking systems. 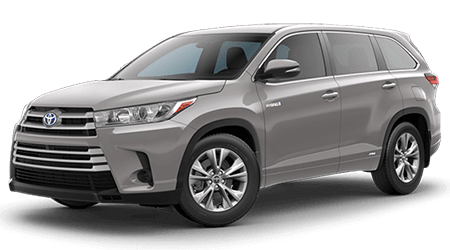 So no matter if it is time for new replacement brake rotors, brake pads or brake hoses on your Toyota RAV4, or a brake inspection or preventative brake maintenance on your Toyota Corolla or Camry, our service technicians are ready for the task at hand. 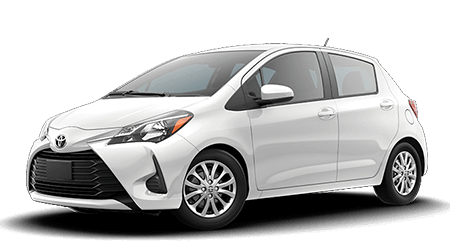 Our service team utilized genuine Toyota brake components whenever possible on our Toyota brake jobs. 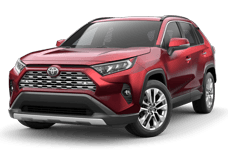 To set up a brake inspection for your Toyota car, SUV, truck or any other make of vehicle, schedule a service appointment online or call our helpful Toyota service advisors. 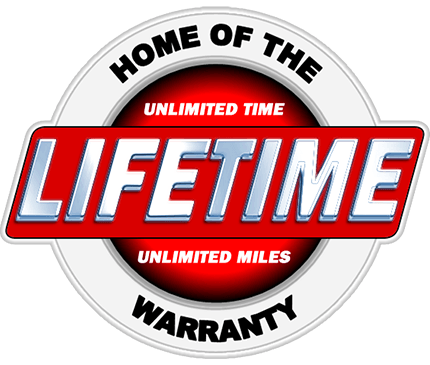 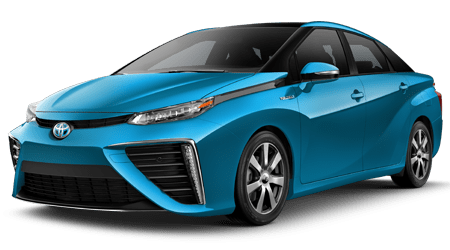 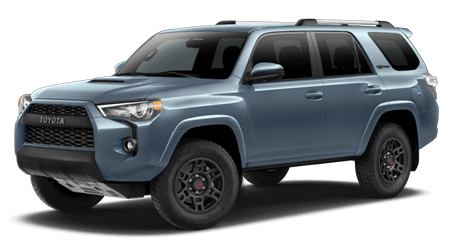 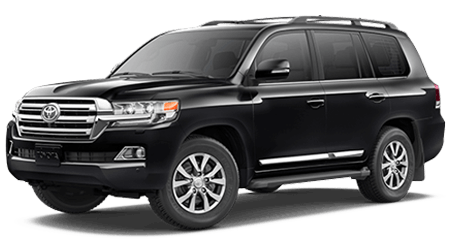 The service department of Walker Jones Toyota is situated near Jesup, in Waycross, GA.